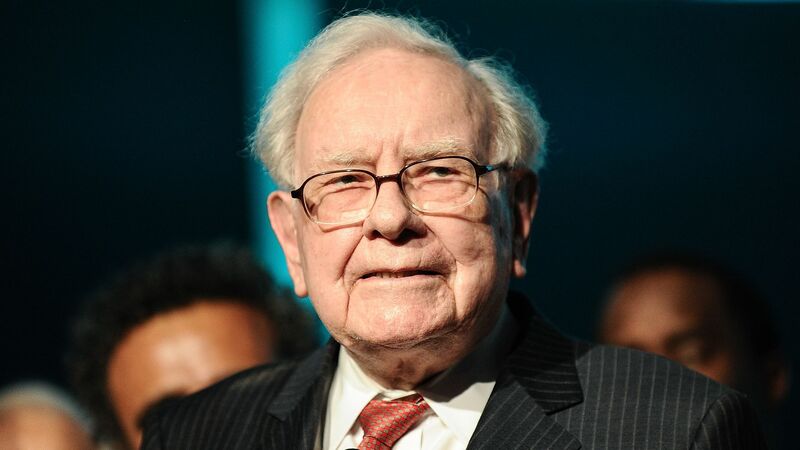 Warren Buffett's Berkshire Hathaway is purchasing $928 million in its own stock, the Wall Street Journal reports. Why it matters: Buffett's decision is a rare one, the Journal writes, but one that reflects the state of the market. There is a lack of strong investment opportunities for the company to make with interest rates rising and growth in tech companies slowing as the year comes to a close. This is the first time since 2012 that the company has bought back its own stock, showing a new willingness to return money to its shareholders.